So you own a farm and you’d like some financial protection? If so, then agricultural insurance is your ticket to peace of mind. To begin with, yes, agricultural insurance exists and it is very necessary. 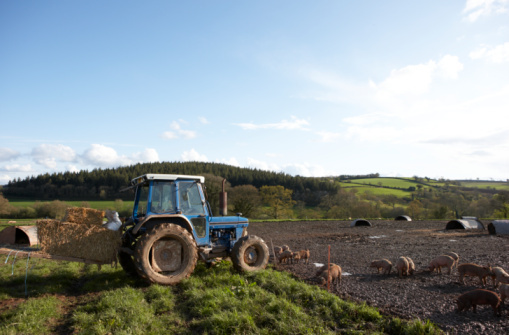 There are number of possible scenarios that you, as an agricultural landowner, could land you in some financial trouble. Chief among these is the potential for someone to get hurt on your vast expanse of property. If that happens, you could be liable for some very expensive medical bills. 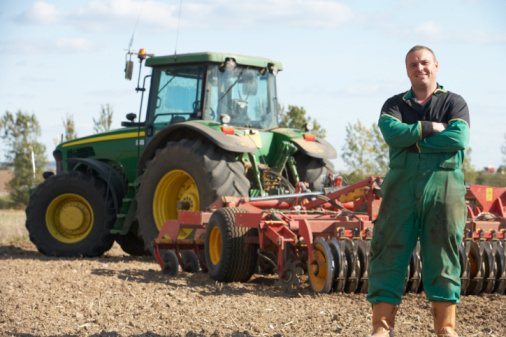 Here are some types of agricultural insurance and how they can benefit you. Perhaps you find yourself among the best of the best within your agricultural industry. You have a noticeably large, diversified series of ongoing concerns that have proven to be very profitable. If that’s the case, then you need a comprehensive policy that will cover you in the event that any one of your verticals suffers a setback or you are threatened with legal action. If you’ve got horses on your farm, you’ll want them insured. This applies whether you’re using those horses for breeding purposes, training purposes, horseback riding lessons, or any other purpose. Good equine coverage will include a replacement cost for insured tack that’s lost. If you keep horses owned by other people, then you should also obtain coverage that limits your liability in the event that something unfortunate happens to one of those horses. You might generate a little extra cash from your farm by offering hayrides or berry picking. Additionally, you might generously allow hunters to use your property to bag their quarry. You also might allow school children to take field trips to your farm so that they can learn a little bit more about the way that things work on a farm. Those types of activities increase your exposure to a lawsuit. Make sure that you have solid liability coverage so that your financial position isn’t threatened. Rain Insurance – covers you in the event of direct loss caused by rainfall. You’ve worked hard to build your farming business. Be certain that it’s insured against unforeseen and hazardous threats.